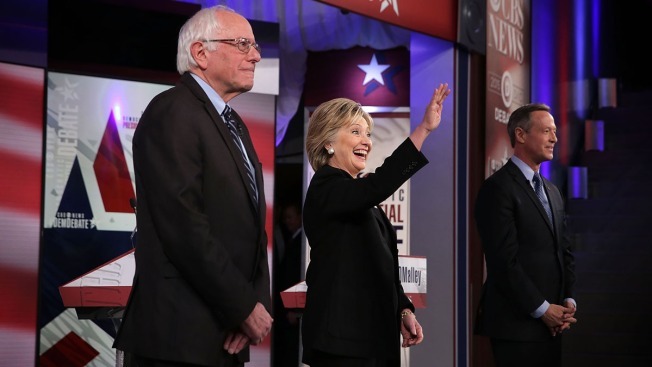 All three Democratic presidential hopefuls will be speaking at a New Hampshire event Sunday evening. Hillary Clinton, Bernie Sanders and Martin O'Malley will speak at an event for the New Hampshire Democratic Party. Governor Maggie Hassan, Sen. Jeanne Shaheen and Rep. Annie Kuster will also be in attendance. The event is set to begin at 5:30 p.m., and necn will be live streaming it.